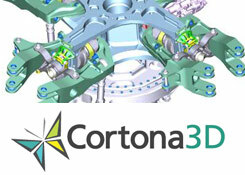 Cortona – RCM Technologies, Inc.
RCM Technologies can provide 3D graphics using Cortona3D visual knowledge software to streamline the authoring of technical publications. 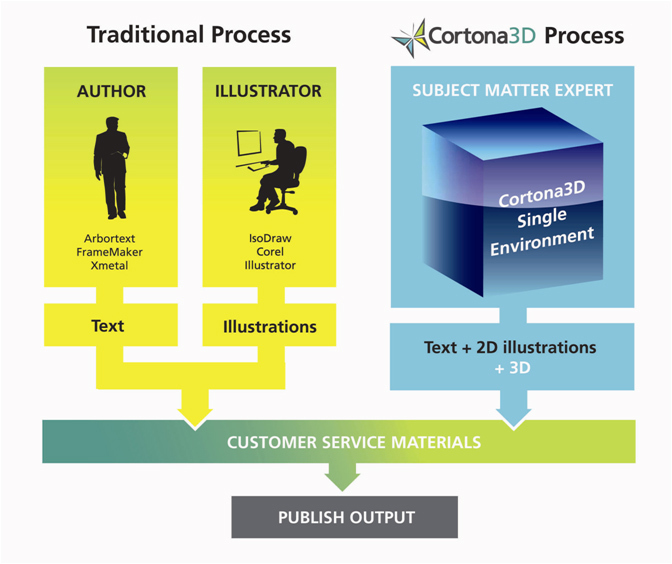 Cortona3D open standards authoring tools give subject matter experts the power to create interactive, animated 3D product documentation such as maintenance manuals, parts catalogs and interactive training from existing CAD assets rapidly. Cortona3D is the standard for viewing 3D VRML files. Unlike other 3D graphic tools the graphics canï¿½t be reversed engineered. 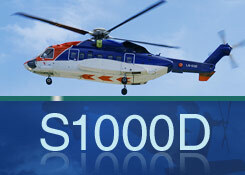 The VRML graphics are small in size and make their use in electronic manuals ideal. RCM can author and modify XML within the data module that references interactive 3D content. The XML file maps the procedural step to the VRBL file containing the 3D geometry. This content is saved in the CSDB (CORENA) for publishing. As the end user clicks on a procedural step, the animation for that step plays.